The Global Dairy Institute is a collaboration of eight outstanding companies who are world leaders in their respective fields serving the dairy industry worldwide. GDI leverages the expertise, skills and relationships of its member companies to provide the best information, education and resources to dairy farmers around the world. The Global Dairy Institute (GDI) is a consortium of leading companies who offer a full range of services required to create a successful modern dairy operation. 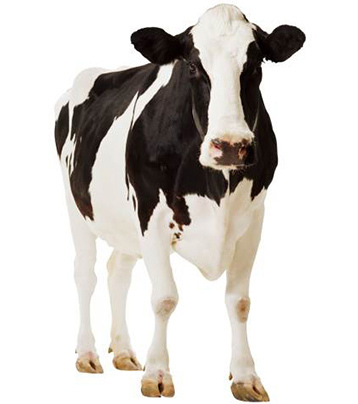 With over 350 years of combined dairy experience in over 40 countries, GDI has the ability to support you in creating a profitable business from concept all the way to completion.